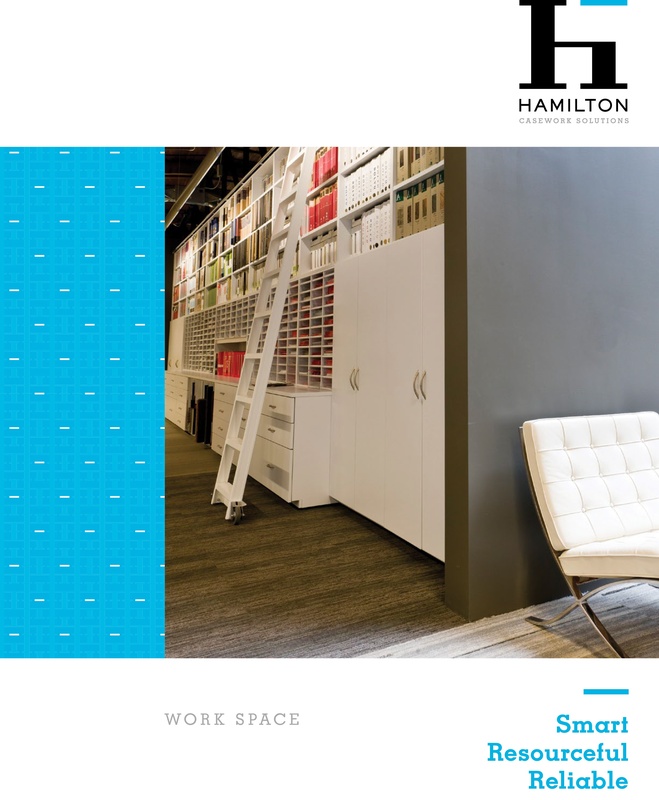 Hamilton Casework Solutions | Donnegan Systems Inc.
With all the benefits of modular furniture. 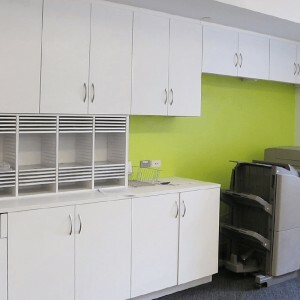 We offer an extremely flexible line of modular casework that can adapt to any storage need within the Office, Education, and Medical environments. With unlimited configurations you get ultimate design control, and as your needs change your storage can adapt with them. Our modular casework is the contemporary answer to challenges such as advancing technology, workflow optimization and infection control. Exam rooms, patient rooms, pharmacies, reception areas, nurses’ stations, and operating rooms all have distinct needs, and we possess the expertise and design capabilities to meet every one of them. 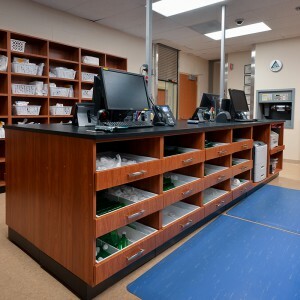 We offer a fully flexible line of solutions for labs, classrooms, locker rooms and mail rooms. Our design techniques allow for schools to have lockers that match their team colors, department heads to spec highly functional islands for their labs, and for student mail rooms to have beautiful wood veneer finishes. Our educational casework solutions are designed to serve your current needs as well as adapt to future changes. Our storage experts continue to address contemporary concerns in the office such as diverse as sustainability, noise and dust pollution, security, and space optimization. We’ve met trends in office spaces like hoteling, engineered serendipity, and future-proof design, with innovative solutions that help offices perform at their best. The flexibility of our modular systems responds well to major changes in technology, personnel, and purpose. Our modular storage solutions are great for healthcare settings, educational settings, and office environments.